Learn About Karma And How To Create Karma You Love! This knowledge is for you! In this course we will find out some amazing insights about our thoughts, what they create, and how they influence our lives! 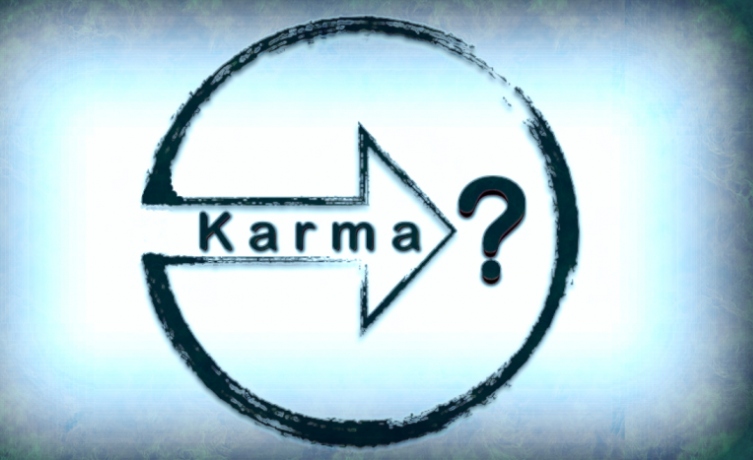 You can read about the concept of Karma and how it relates to our thoughts. Get Your online course on How To Create The Karma You Love, Click Now! Hi, my name is Daniela Hills, I want to share something with you, that really helped me to improve my life. 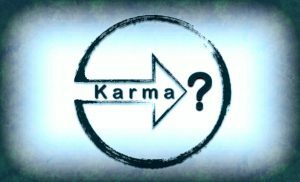 What does Karma actually mean? Many people misunderstand the concept of Karma. They think it has only to do with guilt and fault, and Karma is catching up to them in a negative way. They don’t know that Karma can also be positive and effect their future happiness as well. Karma refers to the spiritual principle of cause and effect. Simply speaking, good thoughts and good deeds create good karma and future happiness, while bad thoughts and bad deeds create bad karma and future suffering. Karma means that we always have a choice to use our thoughts and actions to create happiness or suffering. We can be victims and devote ourselves to our karma, or we can wake up and transform our karma and plant new seeds for a happier life. Full Video Course - Learn about Karma, and how to change it! No worries, I will not talk about how to get rich, or how to heal sicknesses, even if this knowledge can help you with these topics. My goal is to share knowledge that helps you to realize what you are thinking, and also what other people around you are thinking, and how all of this constant thinking, consciously and not consciously, can have a big impact in your life! But this isn’t all. I also want to give you a very powerful, but simple tool in your hands, to learn more about yourself then ever before, just by observing your thoughts, and the thoughts of the people around you. This course is about understanding the real concept of Karma and Self Awareness. This knowledge is for everyone! The information I want to share with you, is for everyone, with or without a spiritual background, or with or without believing in certain theories. It would be great if you can accept that we are more than just a physical body, and that we had more than just one life. Even if you don’t belief in these concepts, you can give it a try. The practical technique I’m going to show you later on can be used to improve your life, even if you don’t have a spiritual bone in your body. Can you accept these Insights? Get Your online course on How To Create The Karma You Love, Click Now!